#1 New York Times bestselling author Veronica Roth retells a pivotal Divergent scene (chapter 13) from Tobias's point of view. This thirteen-page scene reveals unknown facts and fascinating details about Four's character, his past, his own initiation, and his thoughts about new Dauntless initiate Tris Prior. But not worth the money. Way too much for a 20 page short story and 4 chapters from books already read. Really short but really good. For 4 dollars, this book is worth it. 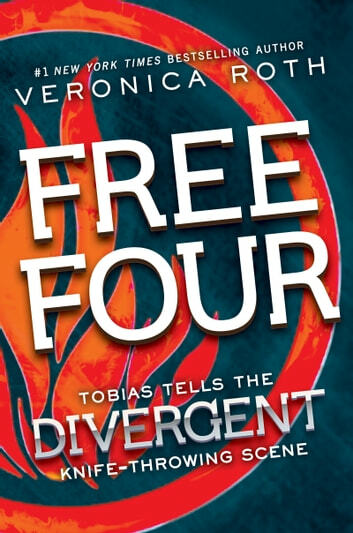 It takes a dip into Fours mind from chapter 13 of Divergent. I recommend it to people who have read Divergent, Insurgent and Allegient. It feels so good to read a book from different perspection, especially from Four where we will never know what exactly he's thinking at the time if this ebook doesn't exist. We can know more about Four's character with this book. 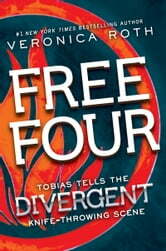 I keep hoping there will be a full book of either divergent or insurgent with Four perspection! Too short and not worth the price. It wouldve been nice to actually have the Divergent (1st book) written also in Tobias' POV. The chemistry of both wouldve been felt better.